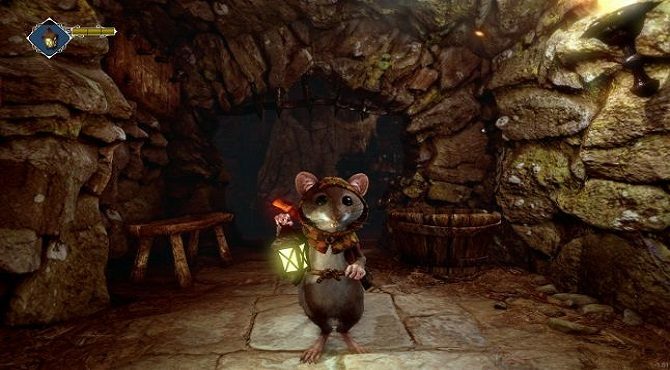 Ghost of a Tale developer SeithCG has decided to launch the PS4 and Xbox One versions of its RPG simultaneously in February 2019. 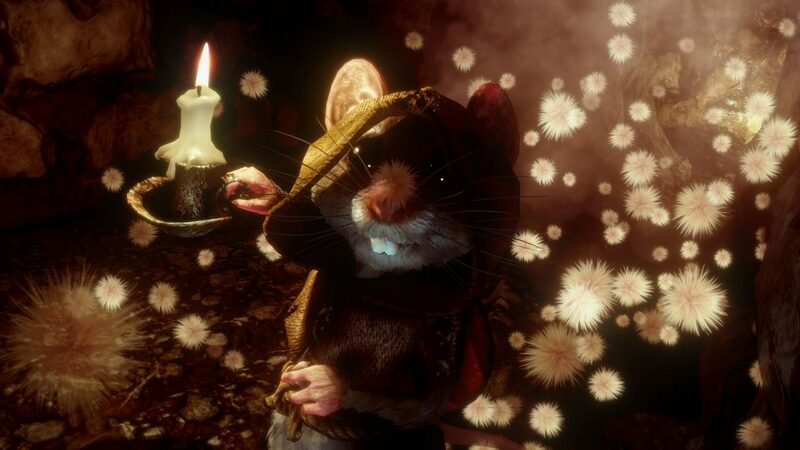 SeithCG’s RPG Ghost of a Tale finally came out of Early Access and launched for PC back in March after five years of development. 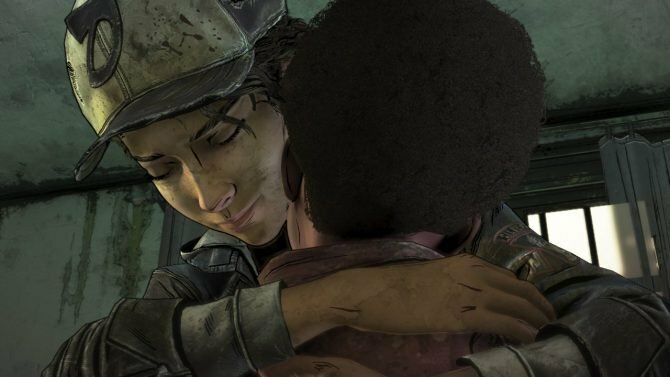 Previously, the Xbox One version of the game as well as a PS4 port were scheduled for release in 2018, but that is now no longer the case. In a post commemorating an updated look for the game’s website, SeithCG touched on various things regarding Ghost of a Tale, including an award won at Paris Games Week, a papercraft contest, and the developer’s intention to put the game’s OST on the website. That being said, the biggest reveal of the post was that the PS4 and Xbox One versions of Ghost of a Tale will now release in February 2019. Even though the full Xbox One release could’ve worked out this holiday season, SeithCG and Ghost of a Tale’s console distributor decided it was too busy of a time to launch in. This decision to delay the game to next year coincidentally lined up with the fact that the PS4 port will be ready in Early 2019, so a simultaneous PS4 and Xbox One launch was decided upon. Interestingly, the developers moved the game’s console release to February to avoid a busy release season, but February looks like it will be just as packed. Notable titles like God Eater 3, Trails Rising, Crackdown 3, Jump Force, Dead or Alive 6, Anthem, Metro: Exodus, and Dirt Rally 2.0 all launch that same month. Those are all AAA titles though, so hopefully the indie scene Ghost of a Tale occupies won’t be as crowded that month. Ghost of a Tale is currently available for PC and for Xbox One as part of Xbox Game Preview program. The game will exit Game Preview and release for PS4 on the same day sometime in 2019. You can check out Ghost of a Tale’s PC launch trailer below to get a better idea of how the game plays. The small studio of SeithCG is bringing their amazing looking action RPG Ghost of a Tale to the Xbox One Preview Program on June 30th.